The watchdog for Canadian veterans is taking the federal government to task for causing added frustration and stress to many injured veterans as they wait months longer than promised to find out if they qualify for disability benefits and other supports. Veterans ombudsman Guy Parent's scathing new report follows a review of hundreds of applications for assistance by former service members. Veterans are told they can expect to find out within 16 weeks whether they are eligible for financial assistance and medical treatment for injuries related to their service. 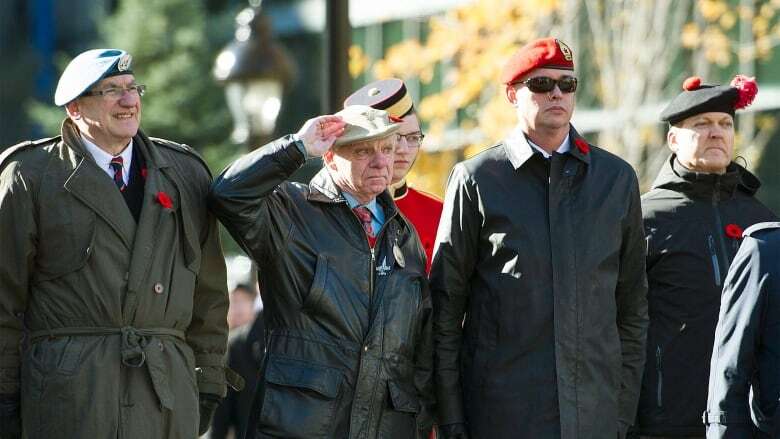 Parent's review found that target was achieved when it came to applications by veterans from the Second World War and Korea, but roughly 70 per cent of applications from other veterans — including those who served in Afghanistan — experienced delays. The average turnaround time for those applications was 23 weeks or 29 weeks, depending on which files were counted, while more than a quarter of those took 32 weeks or longer — a situation that is getting worse due to a growing backlog of files.